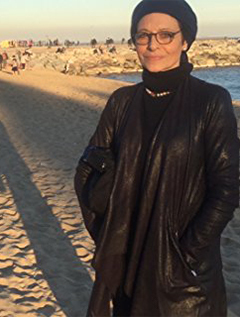 Joan Juliet Buck is an American novelist, critic, essayist, and editor. She served as editor-in-chief of Vogue Paris from 1994 to 2001. While a contributing editor to Vogue, Vanity Fair, Traveler, and the New Yorker, she wrote two novels. Currently, she writes for W, Harper's Bazaar, and New York Times T Magazine.